tjp_1824_ 5987 – where's treve? 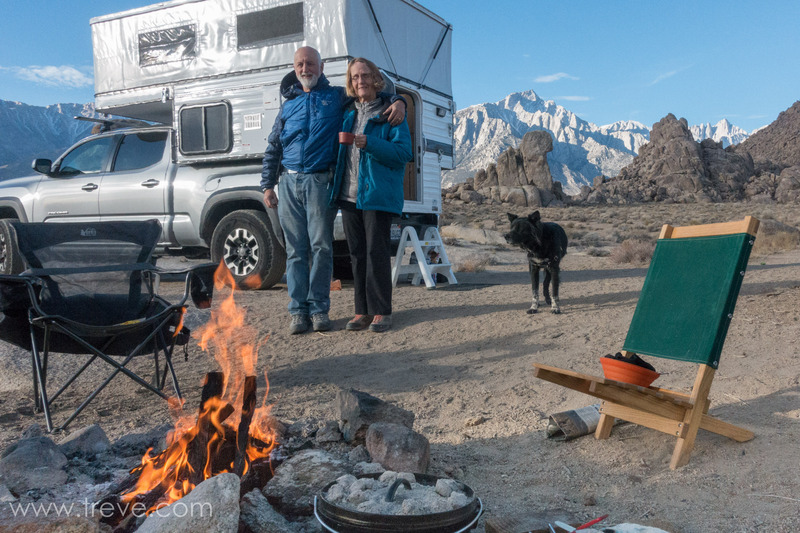 Treve, Joann and Carson at camp in the Alabama Hills. Breakfast of Quiche cooking in the Diutch Oven.